The Electrorad Aeroflow sports a traditional design, fitting elegantly into any residential home or conservatory. The large topside grille is classical and provides effective air-flow throughout the space; its complimented by the fluted steel body, a comfortable and safety approved design. Electrorad was recently awarded a gold medal for design; the Aeroflow’s simplicity and ease of use a defining factor. 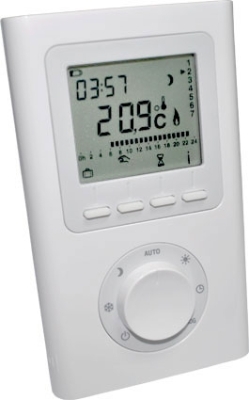 The LCD screen display readings are accurate to a tenth of a degree and the digitised buttons allow for personalisation of programmable settings. 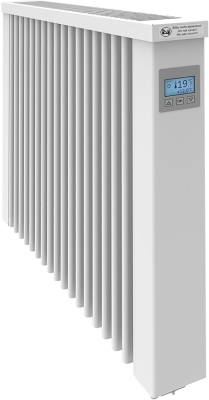 The radiators come with a variable radio antenna to provide control remotely and WIFI adaptation. The variation in shapes of the separate models allow the Aeroflow to suit a conservatory or specific scenarios. 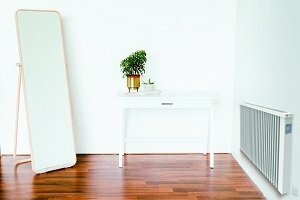 The design of the electric radiator offers quick and easy self-installation; provided is an instruction manual and installation template. 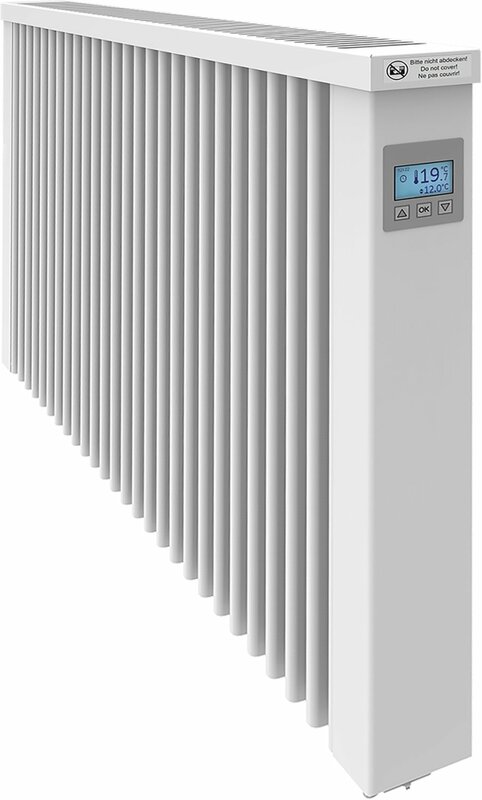 With multiple seven-day timers and 24-hour control this radiator ensure optimisation of your household heating solution. 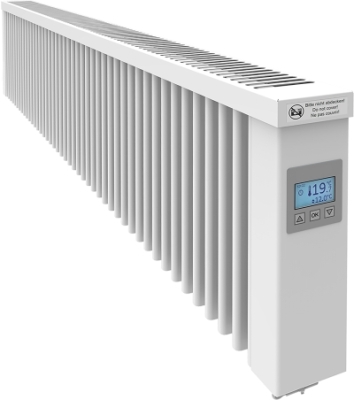 Whether your schedule is 9 to 5 or different day to day, you can programme the radiator to your specifications. 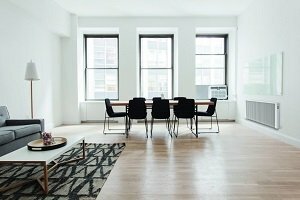 This efficiency can be enhanced through the addition of the electro AFGATE WIFI gateway providing total control of your heating remotely from a Smartphone or tablet. The inbuilt Open window detection system helps the Aeroflow cope with rapid drops in temperature. If the room temperature becomes imbalanced, the radiator will pause and appropriately alter its heat output. 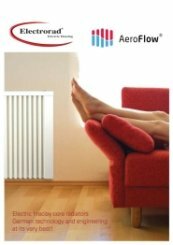 This minimises energy wastage and improves the comfort and performance of the radiator. 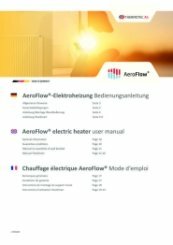 Electrorad Aeroflow’s Adaptive Start function will ensure the room temperature is appropriate to its setting at the time it is required for. It will constantly monitor room temperature and pre-emptively activate. 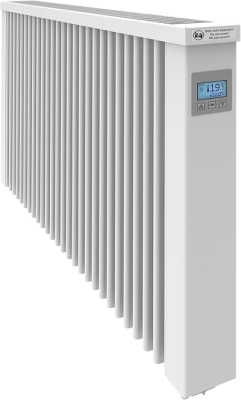 This is different to the standard on/off function as it offers a more intelligent heating solution, improving efficiency and performance. 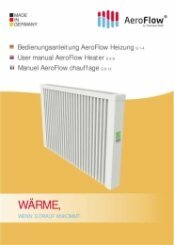 The German fireclay core technology offers the highest quality convention and radiator dual-heating system, able to distribute warmth quickly and effectively around the area. 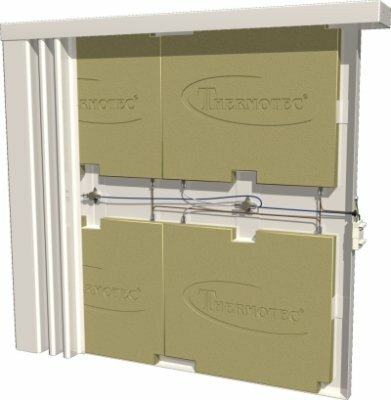 The Electrorad provides addition feet for an optional freestanding fitting, ideal for conservatory heating where wall space can be limited. 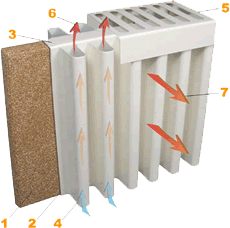 The fireclay core will warm without drying the surrounding air, its protection of heated elements is superior to traditional storage and fan heaters. 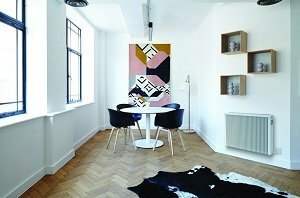 For a slim and energy-efficient radiator, the Electrorad Aeroflow range is an excellent replacement for outdated models. 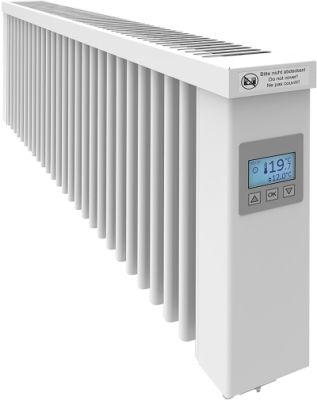 Offering the longest warranty length available, this radiator will become a welcome permanent addition. 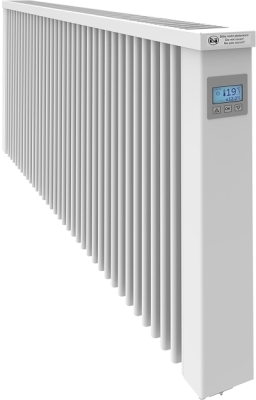 Heater Shop supplies the highest quality electric radiators, and if you have any queries we have our technical team on hand to assist, simply call us on 01473 276686. Good product - does what it is meant to. Quite expensive. Thank you for the fantastic review of our service.